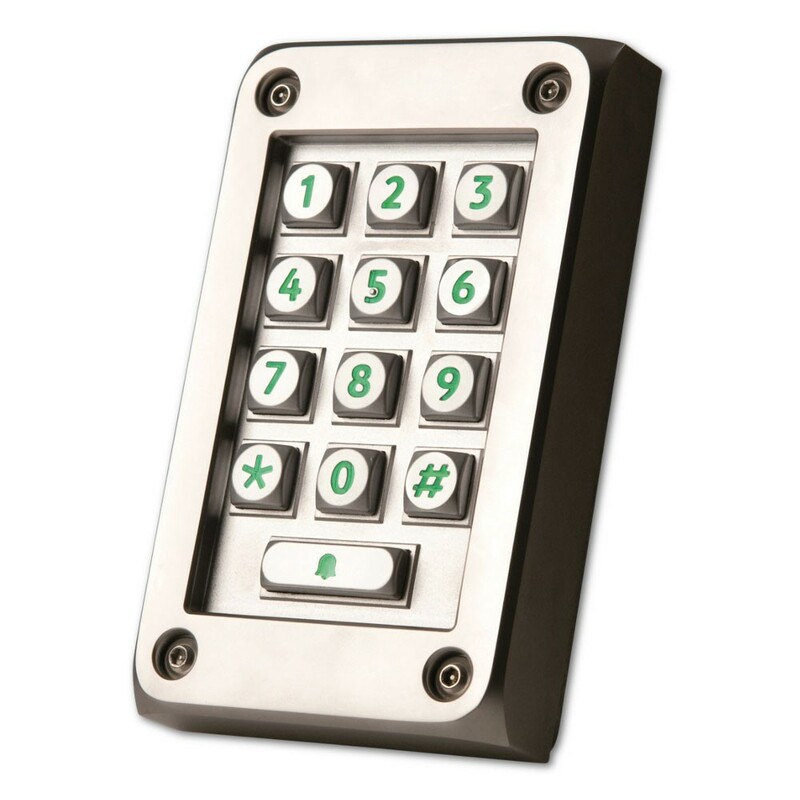 The Paxton Swith2/Net2 vandal resistant keypad is for use with Switch2 and Net2 systems only and has is backlit for ease of use in low lighting conditions. It is manufactured using a cast metal housing and is supplied with a choice of a metal mounting plate or a metal surface mounting box. This keypad has a vandal resistant design and thus is suitable for external use (IPX7 rated).